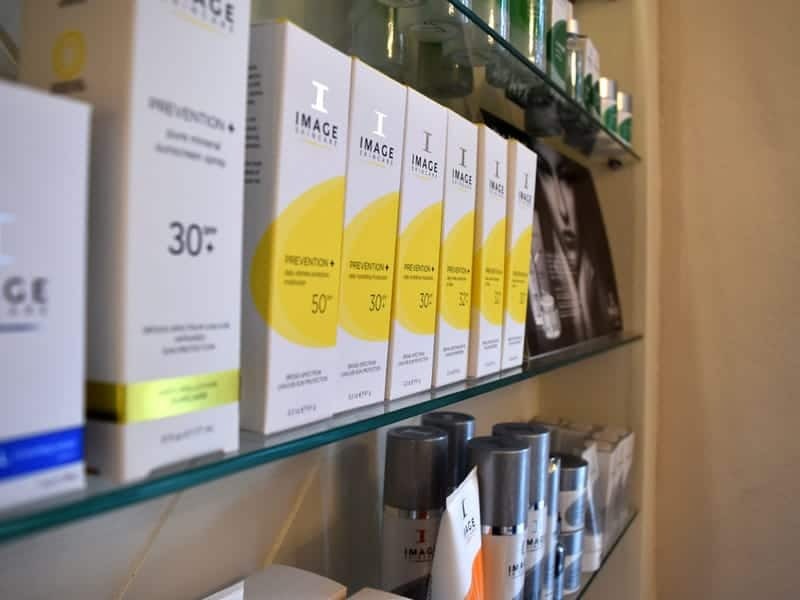 Established by Catherine Waters in 2007 Complete Laser Care has now performed thousands of laser & skin treatments for many skin conditions and excess body hair. Anyone who books an appointment with Complete Laser Care to treat skin conditions or excess body hair will appreciate it’s discreet environment. 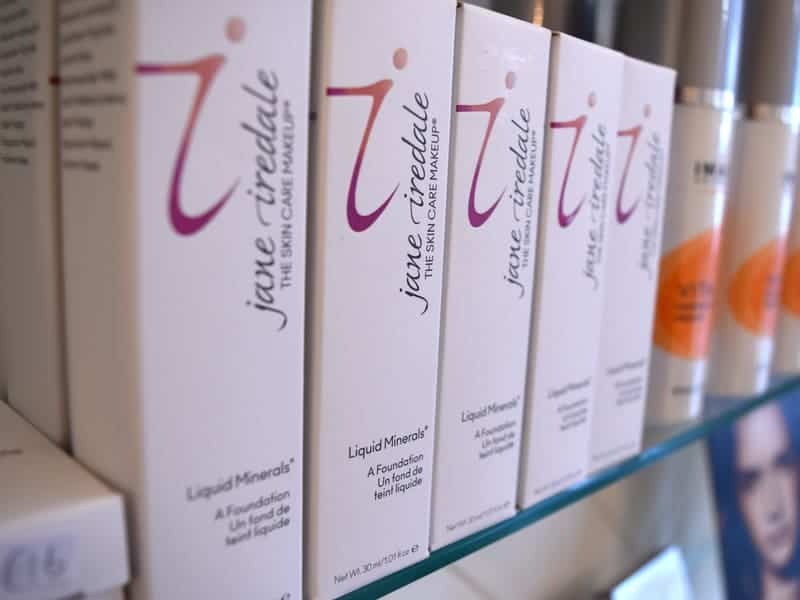 “Complete Laser Care has invested in the most technically advanced laser and Aesthetic skincare systems on the market which permit safe, effective and lasting cosmetic results” Complete Laser Care constantly keep to date with new treatments and regular training within the field of Laser and Skin. 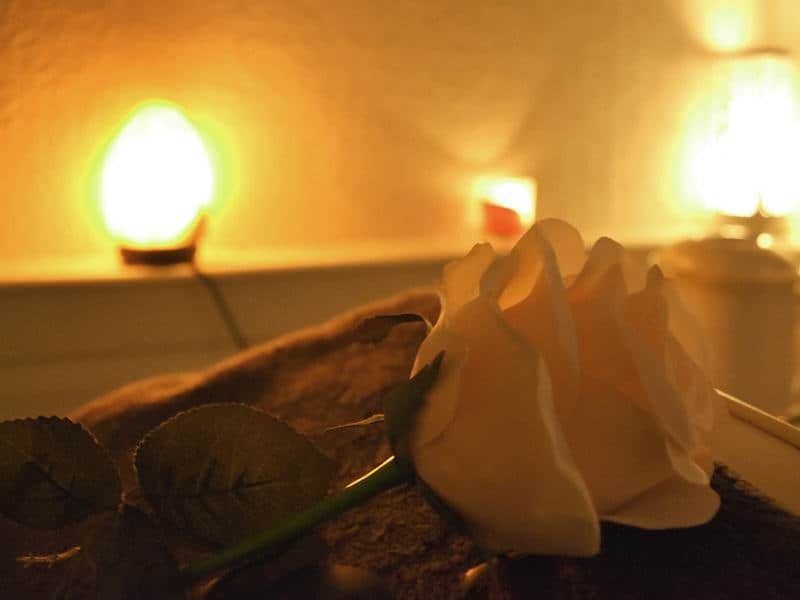 Complete Laser Care is devoted solely to laser and skin therapy, the treatments are the most up-to-date and best available, progress of all clients is monitored closely to ensure they get optimum results.With decades of experience you are guaranteed the best results with the experienced professionals Catherine and her therapists are. At Complete Laser Care we value your custom to say thank you for your continued support we would like to give something back by introducing you to our loyalty card! 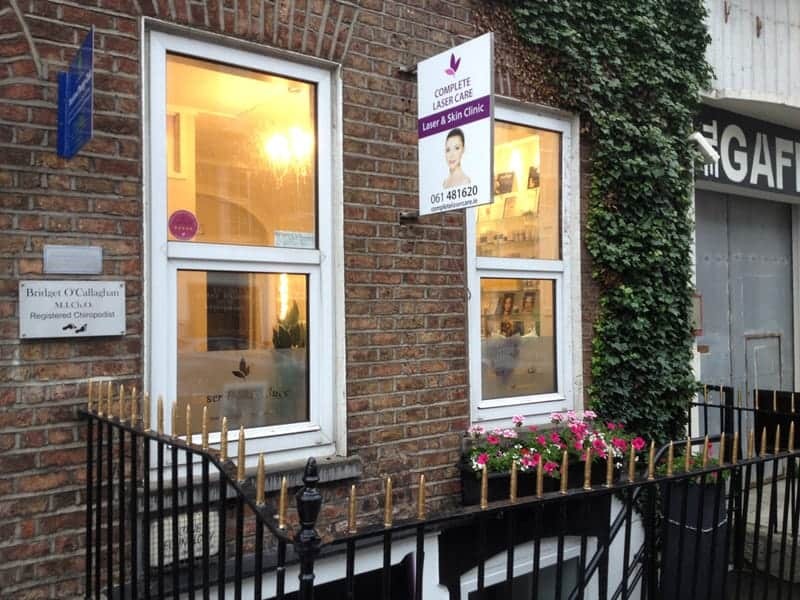 When you visit our clinic you can avail of this loyalty card where you build up points every time you visit us. 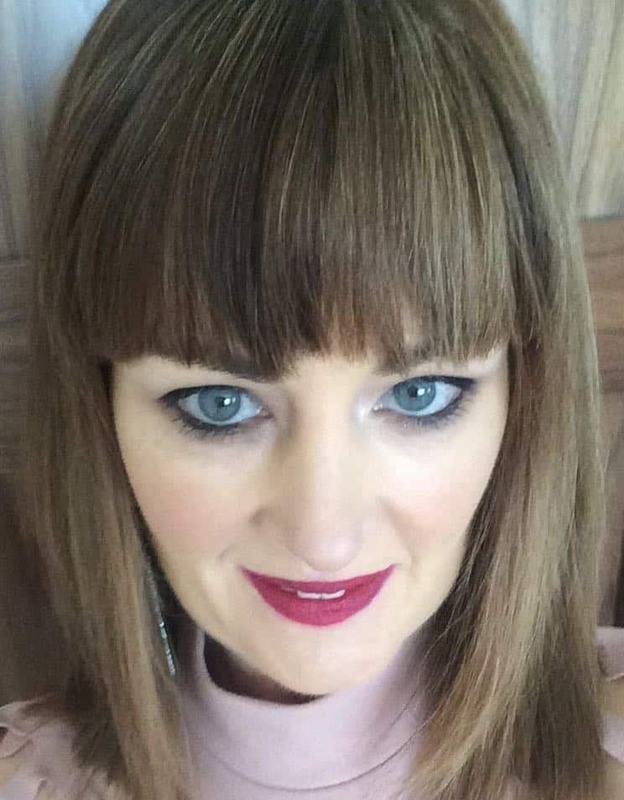 Catherine has worked in the beauty and cosmetic industry for over 20 years. 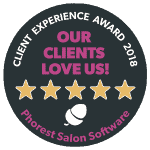 She branched out onto the field of Laser & Skin Aesthetics in 2003 where she developed a great passion in this area specialising in the latest non-surgical cosmetic treatments . 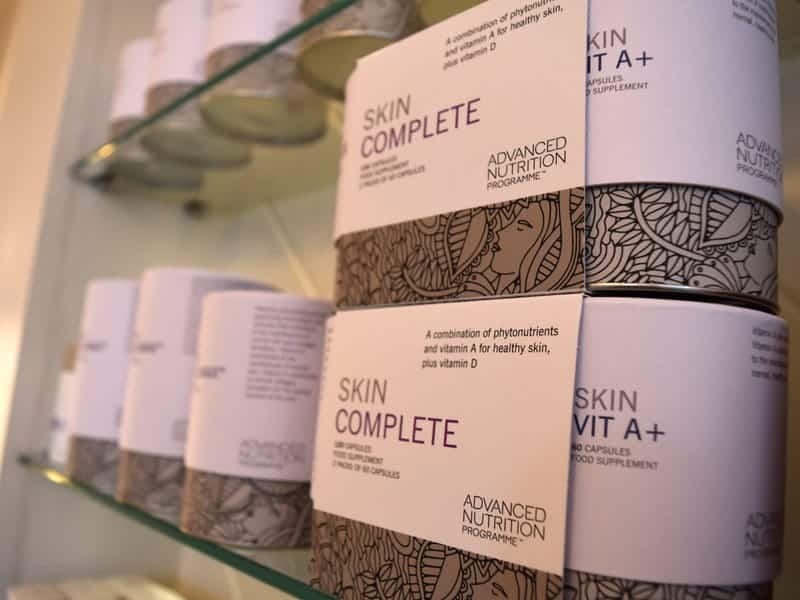 Internationally trained she has extensive knowledge and experience in all skin conditions, this understanding of skin health has earned her the reputation as one of Ireland’s leading skincare specialists.